When people hear the word “journaling”, their memory immediately takes them back to the time of their childhood when they keep a diary. It’s not a far off idea. Diary writing mostly focuses on the events of a specific day while writing a journal entails the examination of your thoughts and feelings. Sure, it can take a lot of work and commitment to keep a journal but at the end of the day, the benefits come right back to use. Not convinced yet? Here are five reasons why you should definitely keep a journal. Your journal is your therapist. Getting a therapist is expensive. Why spend a lot of cash when there’s a cheaper alternative? 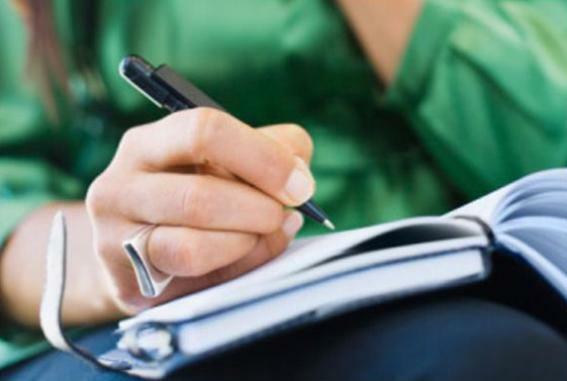 The process of writing a journal is like talking to a therapist or a trusted friend. You have several hours of full uninterrupted confession of your thoughts and feelings. You can write in your journal things you wouldn’t even dream of telling another human being. You discover more things about yourself. When you start to write things about yourself, you are on a path to self-discovery. 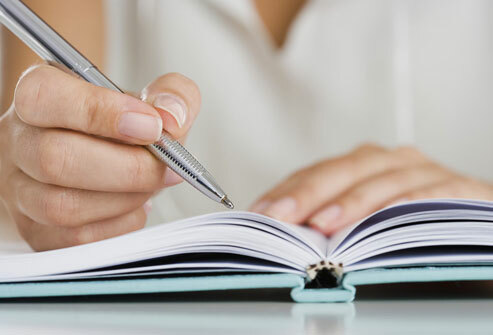 Keeping a journal helps you track your own behavioral patterns. You see a pattern of how you achieve your goals and how you react to the challenges that come your way. You see how you deal with relationships, personal growth and career-driven decisions. Journaling is affordable and accessible. Keeping a journal is inexpensive. You can also bring it wherever you go, convenient for times when you just suddenly have the urge to jot down something. Journaling is a portal of creativity. 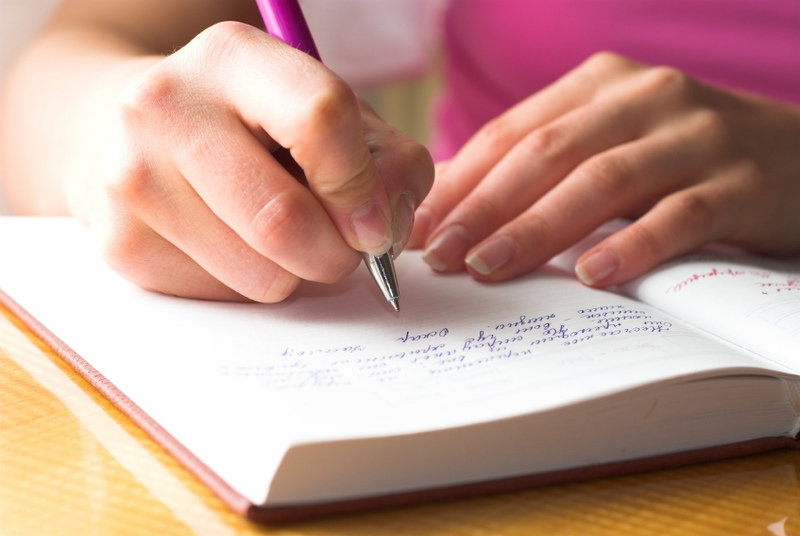 Writing in a journal aids in problem solving and enhances a person’s creativity. Writing down your thoughts can help release pent up feelings and can be an avenue where you explore different activities and modes of self-expression. Journaling cements your place in history. Journals celebrate your dreams and aspirations in life. It gives a voice to your future plans but at the same time, it is also a safe place to divulge even the strangest thoughts you have minus the judgment. Your journal is a record of your life as you reach these goals.